The Internet has become a vital part of most people's everyday life, both at home and at work. But just one wrong click, and you can end up spinning into a Black Hole of digital danger, and sometimes there's no coming back. Yes, it's a minefield out there. But if you know how to check for danger, there's no reason to be scared. 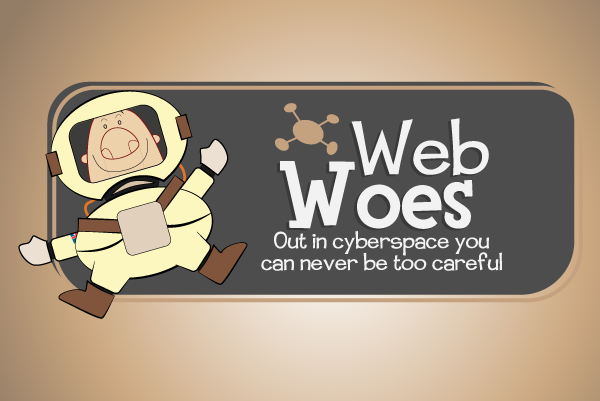 And that's why we're running a crash-course in digital minesweeping with this module: Web Woes. So get started and become a digital minesweeper right now.